Thank you to Leslie Hendrix Wood of Hadley Court for this lovely post. Click here to see the original. To connect with Hadley Court on Facebook, click here and follow @Hadley_Court on Twitter. 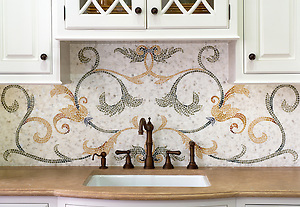 Tamsin, a natural stone hand cut mosaic shown in Calacatta Tia, Verde Luna, Verde Alpi, Giallo Reale, Renaissance Bronze, Rosa Verona, Spring Green, Blue Macauba and Blue Bahia, is shown here in a custom backsplash. As seen in Veranda. Chinoiserie, a hand cut jewel glass mosaic shown in Marcasite, Pewter and Mica with Quartz sea glass, is part of the Delft Collection by Sara Baldwin for New Ravenna Mosaics. 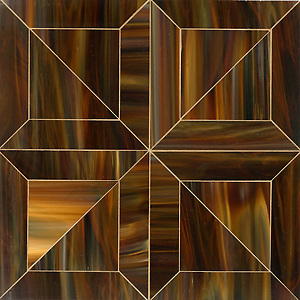 Truman, a jewel glass waterjet mosaic shown in Tortoise Shell, is part of the Parquet Line by Sara Baldwin for New Ravenna Mosaics. As seen in Elle Decor. To see more of the Delft Collection, click here. Click here to see more of the Parquet Collection. To see more of our Kitchens, click here.  As always, please feel welcome to share your thoughts and ideas with us by clicking to gold social media icons below.